While its distinctive profile is recognizable as a Jazz, it gains a much more modern and funkier design and for 2017, it receieves the brand's latest corporate face first introduced on the all-new Civic. Overall length has increased slightly to 3,989mm while its width and height remain unchanged. Like before the Jazz continues to offer one of the roomiest and probably the most versatile interior in the subcompact hatchback segment. 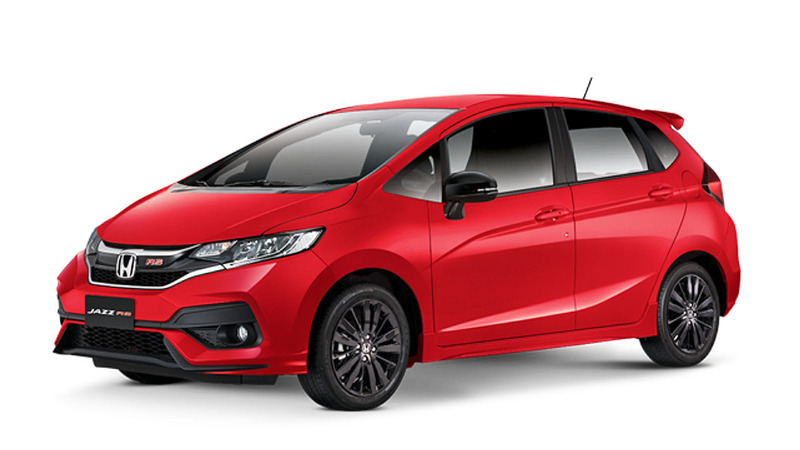 Powering the entire Jazz range is a 118hp 1.5-liter i-VTEC engine which is mated to either a CVT or a 5-speed manual transmission (option on the base 1.5 V).